PT. Ikapharmindo Putramas is fully accredited according to ASEAN Good Manufacturing Practices (GMP). We believe that safe, ethical and responsible practices are crucial to good business. Our laboratory is equipped with updated instruments for analytical and microbiological testings. 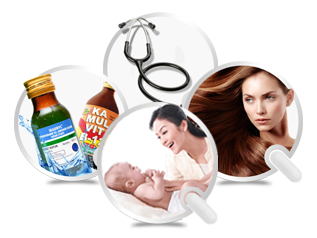 We are able to provide advice on registration requirements for phamaceutical and consumer products to be marketed in Indonesia and other ASEAN countries.